A new part of the Bedfordshire community has proved popular with house hunters since its recent launch, and now visitors can see even more of the Wootton location and the lifestyle it offers. 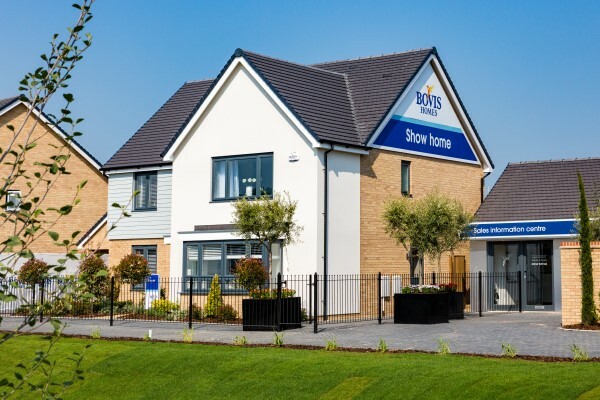 Local house builder Bovis Homes has launched its sparkling new show homes at Wootton Park and visitors have been wowed by the inspirational interiors and exciting features. With a range of three, four and five-bedroom properties, Wootton Park offers home hunters a chance to move to an attractive new Bedfordshire community. The homes are built in a range of layouts, with contemporary features such as open-plan living areas, en suites and bi-folding doors. The five-bedroom Stratford is a three-storey home, which boasts a spacious sitting room with French doors out into the garden. It has a fully-fitted kitchen and a separate dining room, while the master bedroom on the first floor, has an en suite and a built-in wardrobe. On the second floor a second bedroom also boasts an en-suite bathroom. 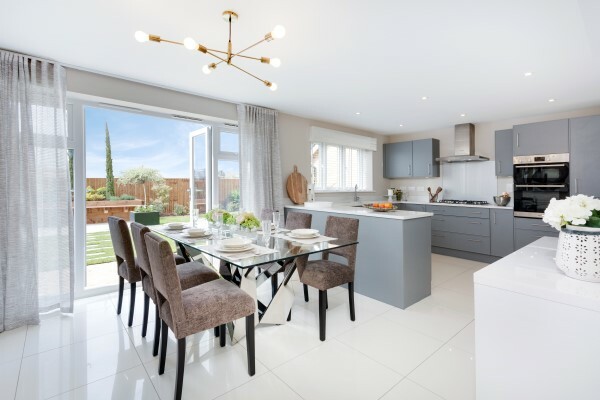 The five-bedroom Arundel show home includes an open-plan kitchen and family area with French doors leading out into the garden. The separate sitting room provides a bright and airy space, while on the ground floor, there is also a dining room, study and utility. Upstairs, two of the bedrooms have an en-suite and the master bedroom has a built-in wardrobe. There is also a family bathroom. “If you are a first-time buyer, a family seeking more space or a current homeowner looking to downsize, it's well worth visiting our sales team to find out how we could help you to make your dream move,” says Heather. “We have a range of purchase assistance schemes available, which could make moving home much easier than you first thought. “For example, the Help to Buy – Equity Loan scheme, is exclusively available for brand-new homes and can be used by first-time buyers and existing home owners. You'll only need a 5% deposit and the Government provides an equity loan of up to 20% of the property's cost, which leaves you with just a 75% mortgage required, opening doors to more competitive lending rates.